Holiday food and wine pairing decisions can be more stressful than holiday shopping. 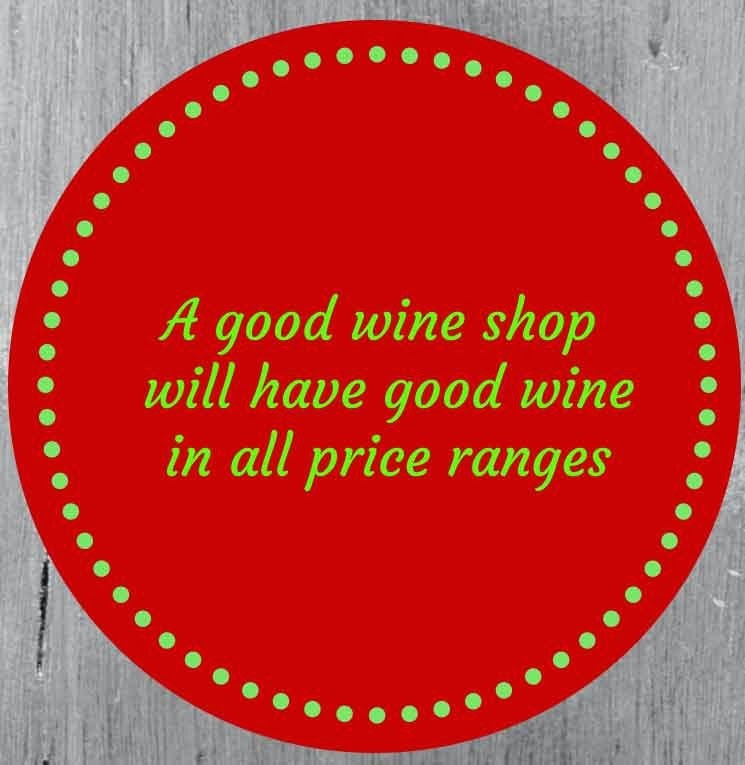 When you walk into that wine shop you can be completely overwhelmed with the choices you have in front of you. What wine to pair with your dinner, dessert and then after you make the purchase you hope it was the correct one. In this podcast we sit down with Mary Cressler, wine writer, blogger and consultant at Vindulge as she dishes out some great advice on looking for that bottle(s) for the dinner and celebration. 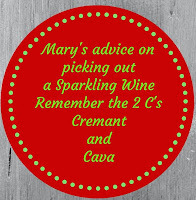 Remember, you are the host and as a host it’s great to introduce your guests to new wines. Don’t be afraid to go a little out of your comfort zone for that new wine. Serving Fish, salty and fried pair with a Sparkling. Sauvignon Blanc for light delicate white fish. Spanish Albarino goes well with seafood. Avoid red and tannic wine but a nice Pinot Noir with Salmon is a nice pairing. Serving prime rib, roast beef or a big chunk of meat go for the rich and tannic wine like a Cabernet Sauvignon, or Tempranillo from Rioja. You want a rich and full bodied red wine. Serving a pork roast or tenderloin, go with a Rhone style wine,. Syrah or Grenache. After you are all done with dinner comes my favorite, dessert. For this reach for the Port and Ice wine. 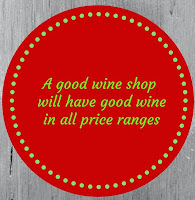 Most of all find a trusted wine shop that can steer you in the right direction. Tell them your price range and if they make you feel uncomfortable, leave and don’t shop there. 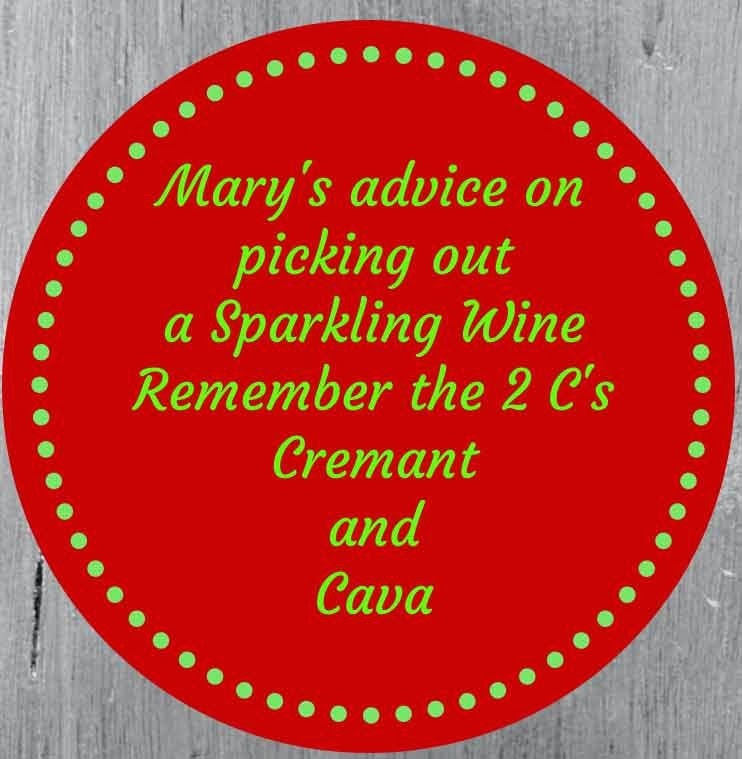 Listen to Mary and her great advice on what to look for in a wine and how to choose a bottle for your holiday dinner and celebration. Sign up to receive new blog post via email. Follow Debbie Gioquindo, CSW - Hudson Valley Wine Goddess's board Hudson Valley Wine Scenes on Pinterest.